How close is spirituality to psychosis? 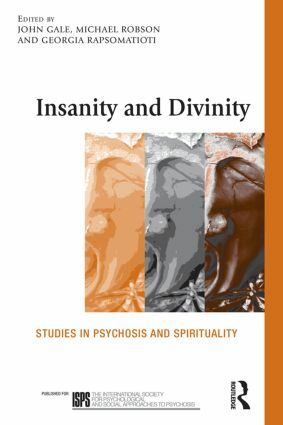 Covering the interrelation of psychosis and spirituality from a number of angles, Insanity and Divinity will generate dialogue and discussion, aid critical reflection and stimulate creative approaches to clinical work for those interested in the connections between religious studies, psychoanalysis, anthropology and hagiography. Psychology, psychosis and religious experience. Insightful, enlightening and wide-ranging, Insanity and Divinity is ideal for clinicians, academics and chaplains working in clinical settings.